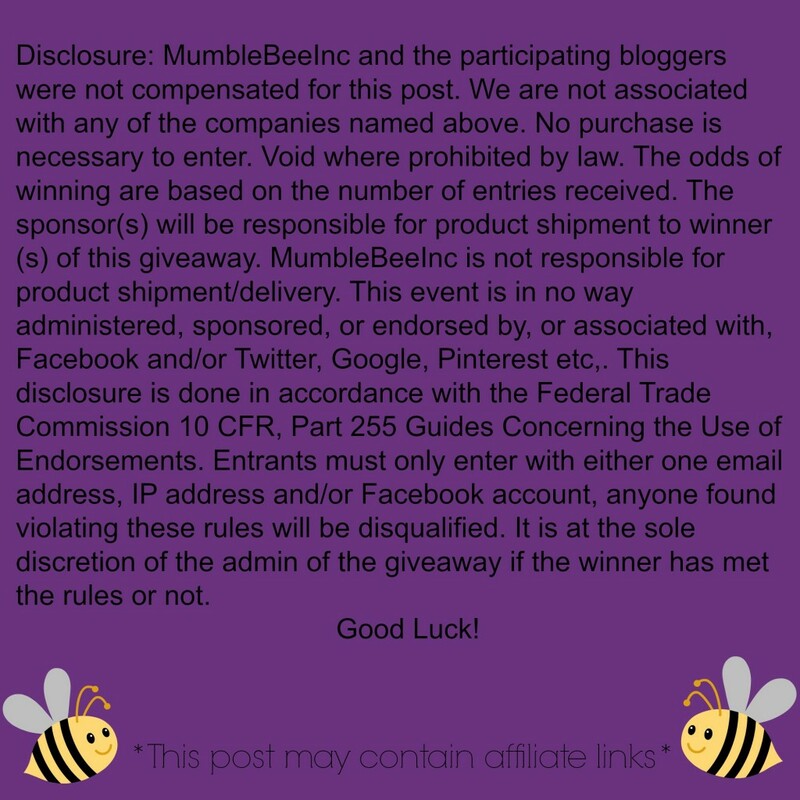 The Wash’n Zip Pet Bed Giveaway — MumbleBee Inc MumbleBee Inc.
One (1) winner will receive their choice of size/fabric of pet bed! The Wash’n Zip Pet Bed’s unique one-piece design zips up to form a warm, fluffy, comfortable bed for your pet. When it becomes dirty, it easily unzips and fits conveniently in your household washer and dryer. Finally…a fully WASHABLE DOG BED! This giveaway is valued up to $110.